A Private Limited company had accidentally deleted Tally ERP 9 files The 500 GB hard drive has the model number WD5000LPVX-08V0TT5 and the serial number SN-WX41A161X7FC. The client used the Tally ERP 9 software to manage all their accounting, finance, inventory, sales, purchase, and other enterprise-resource-planning tasks. Everything was working correctly with the Tally ERP 9 software when an unfortunate incident occurred. The client accidentally deleted their Tally files. .
Later when the client realized the mistake, it was quite late. They tried to recover the deleted data at their end using a data recovery software, but the recovery was useless because the Tally files turned corrupt. They contacted the Stellar Data Recovery - Nehru Place branch to recover the corrupted Tally files. 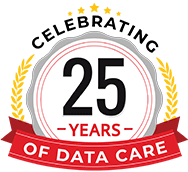 Stellar Data Recovery – Delhi Nehru Place branch got a call from the client, who then narrated the data loss incident and the challenge. The client was desperate to get back their lost Tally files. We received the hard drive and data recovery approval from the client. After analysis, the data recovery professional discovered internal damage to Tally files. 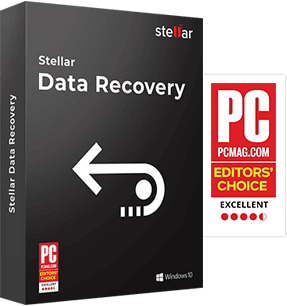 Our experts recovered *.manager.900 and *.Tran.900 files with the help of Stellar’s proprietary data recovery tools. The recovery result was successful as all the data opened without any error. The client received the hard drive with the recovered data. They imported the Tally files on the Tally ERP 9 software and inspected the data. The client was happy and quite satisfied with the recovery result. They thanked our Stellar Data Recovery - Delhi Nehru Place team for the timely support.